Can you please tell me how to steam “Mui Choy Kau Yoke” in an instant pot. Which setting and how long do i use to make chicken or pork bones broth in my instant pot. Pls respond in English. Hi， you can use manual and set for 30 minutes. I do broth in my instant pot for 2.5 hours to get all the calcium etc from the bones. 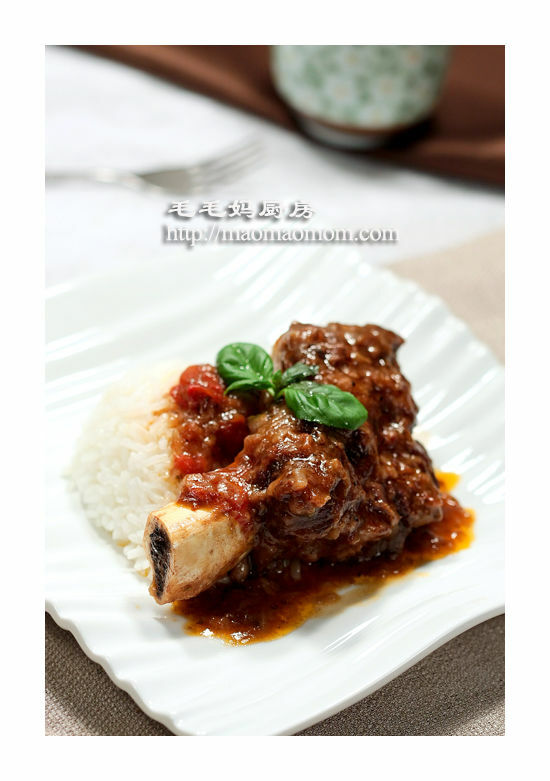 Do you have recipe to make Beef Oxtail or Beef Nom stew ? 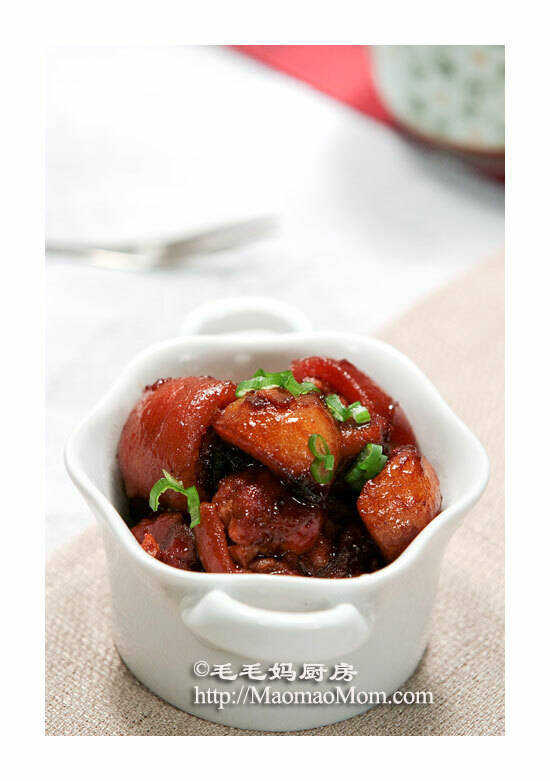 Aloha, do you by chance have a Instant Pot recipe for dim sum style chicken feet? I love my Instant Pot. I am Asian but do not read Chinese. The Asian recipes that are in Chinese in the back of the cookbook have no translation and I was unable to find in English on the website. 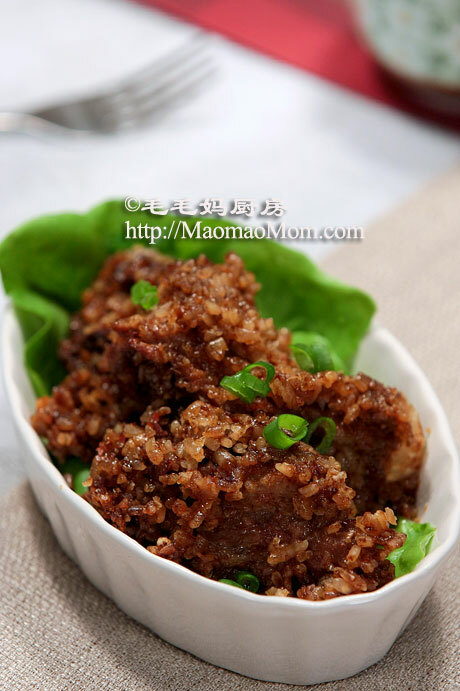 Do you have an English recipe for Beef Daikon etc? ( for the pressure cooker) Thank you! sorry, I don’t have that recipe. 3. Put daikon radish, beef brisket, ginger, dried orange peel, soy sauce, oil in this order into the pot. Add 2500ml water. Close the lid. 3. Select “Meat/Stew” setting or set timer to about 35 minutes. Natural release (recipe didn’t say for how long). Hi. 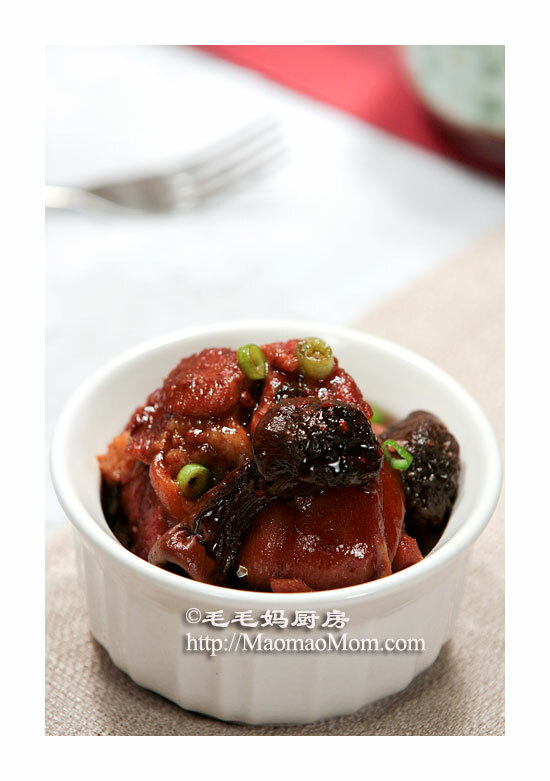 I would like to cook Chinese Pork ribs and black beans soup. Can you advise on the settings that I should use? I bought am Instant Pot and it has a small recipe book included. The second half is in Chinese. I don’t read Chinese but Asian foods make up almost half of my meals. I’m interested in the recipe for the rice-stuffed lotus root slices. I was hoping to find it here. Do you have a link you could provide for it, please. I’d very much appreciate it. Can you share your congee recipe with us? How can I use the Instant Pot to cook a whole chicken without drying the white meat? Can I use pressure cook or should I use slow cooking function? Thanks in advance! Definitely! I do this a lot– you need to do a smaller chicken so you don’t need to squeeze it in. Just put in the minimum amount of water you need for steaming, then add the steaming insert and put the chicken on it (some people say breast side down is best, but I haven’t noticed much difference). Cook time is around 23-27 minutes for the ones I get (not frozen chicken, frozen needs more time). NATURAL release is important, quick release for will often cause meat to be dry, including chicken. I like to just put salt on the outside and just put some ginger and scallion inside, it comes out like the super slow poached chicken my mom used to make for me. The juices/soup that collect at the bottom of the pot makes an amazing chicken essence soup too, but you will probably want to skim some of the fat first. Oh yea quick warning It will be very very tender so be very careful if you are trying to remove it without ripping the skin or pulling out a leg bone accidently XD. how much water should be added if its a 3 lb raw chicken? thnaks! how much water should be added if its a 3lb raw chicken? thnaks! how much water should be added if its a 3lb raw chicken? and should I use pouttry or manual button? thnaks! Did you use the steam function and do I have to wait till it cook down before I remove it from the pot? The instant pot that I purchase did not come with a chinese recipe book, do you know where I can get one? 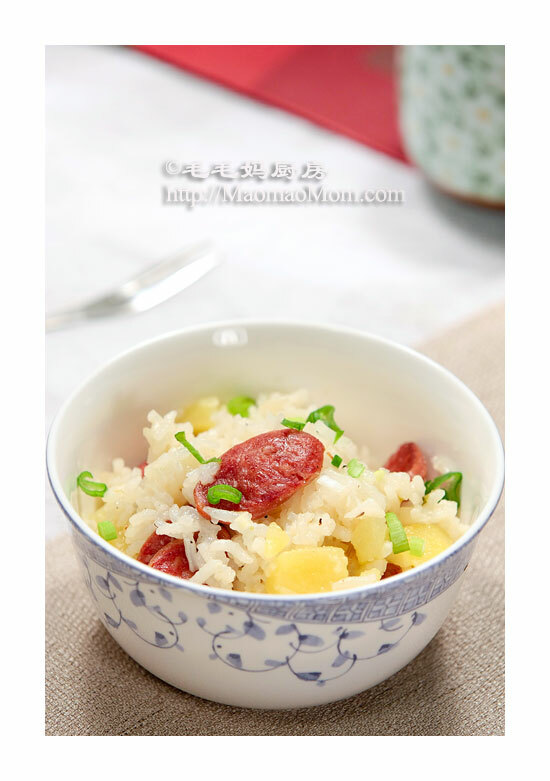 I don’t know it they have Chinese recipe book, you can use my website. 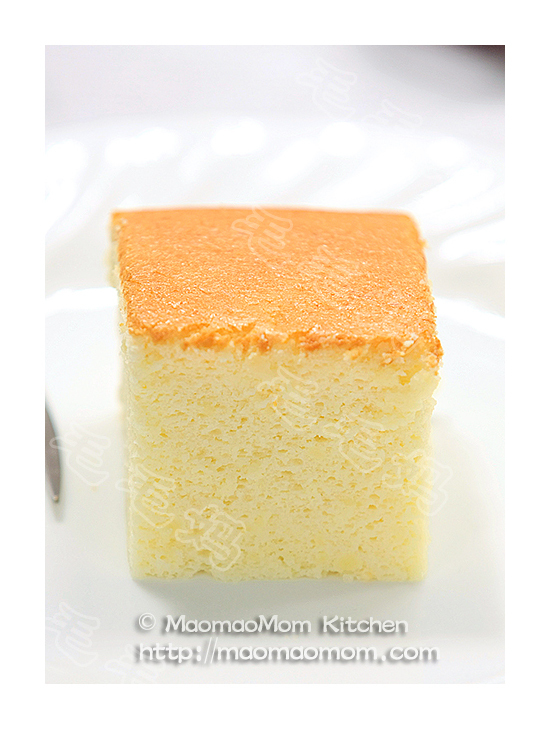 Do you have a recipe for making the sweet brown cake for Chinese New Year? 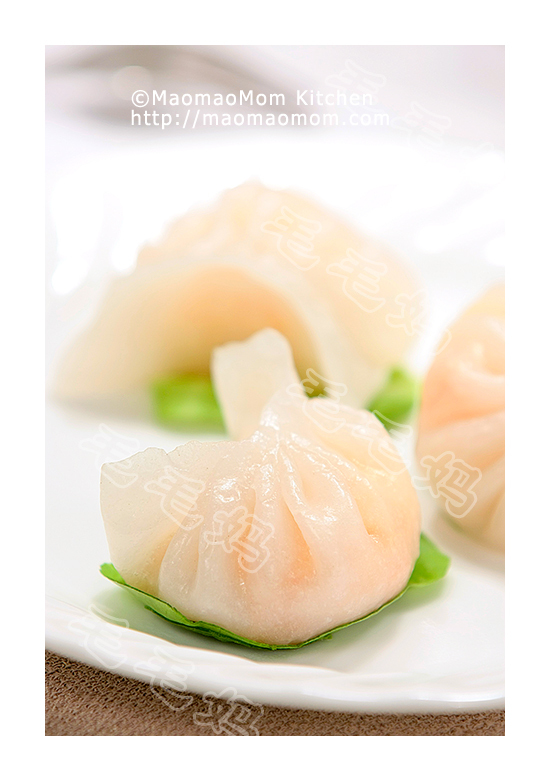 Normally I would use 1 lb glutinous rice flour and 1 lb brown sugar and steam for 3 hours. 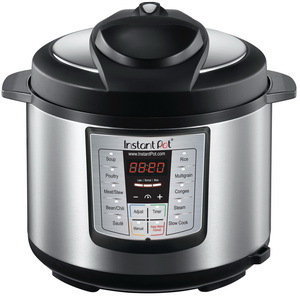 I wonder with this electric instant pot, should I be using the steam function or the cake function? If I use the steam function, can I reduce the time to one hour or even less? Would there be any chance that you can test this out and share with us your recipe soon. 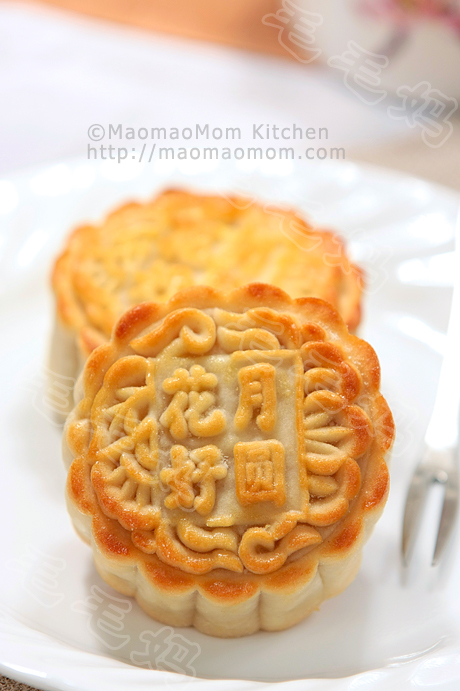 Since Chinese New Year is just around the corner, it would be nice to have this handy. You can use steam function and try 1.5 hours. I had a 6-1 IPSUX80 model and was referring to your Turnip Cake recipe, my pot does not have a 2-cup mark, instead it had PC 2/3 or 1/2, should I just pour 2 cups of water into the pot for steaming? Also, do I need to cover the glass container with tin foil or plastic wrap to avoid water steam falling on top of the cake that will make it mushy? I didn’t cover , but it was ok. I had a 6-1 IPSUX80 model and was referring to your Turnip Cake recipe, my pot does not have a 2-cup mark, instead it had PC 2/3 or 1/2, should I just pour 2 cups of water into the pot for steaming? In your chicken and potato rice recipe, you say to add chicken stock or water to the insant pot. How much do you add and is this the marinade or fresh chicken stock? In your chicken and potato rice recipe, you say to add chicken stock or water to the instant pot. How much do you add and is this the marinade or fresh chicken stock? You can use either water or chicken stock. I recently just got myself an Instant Pot. I was wondering, how to make chicken essence using instant pot. Have you try it before? if so, how should i do it. I normally use the double boil method but it takes like 6 hours to get it done. I think instant pot may do the same in way lesser time. Please advise how should i go about it if you can. Thanks in advance. I don’t have this recipe, but check this one out.